Reading and share top 1 Maria Angels Anglada famous quotes and sayings. 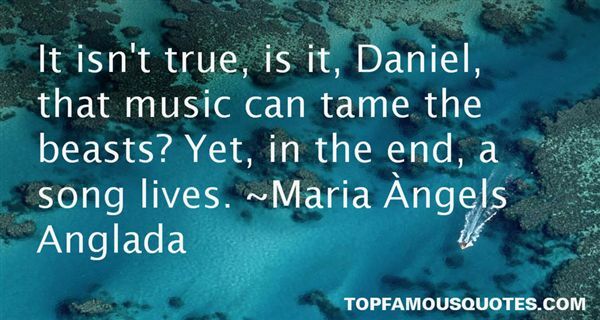 Browse top 1 most favorite famous quotes and sayings by Maria Angels Anglada. Ultimately, the number of books always exceeds the space they are granted."